One of the most powerful Atlantic hurricanes in recent history, Matthew is swirling in the Caribbean with Haiti in its direct path. 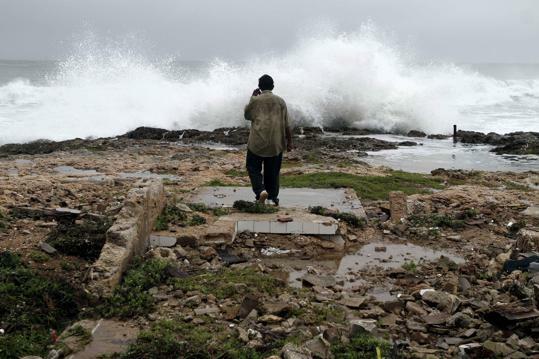 The category 4 storm with sustained winds of 220 km/h and heavy rains causing flooding have forced thousands in Haiti and Jamaica to emergency shelters. The U.S. National Hurricane Center says Matthew may lose some steam as it moves across Haiti, eastern Cuba and the Bahamas. Forecasters currently believe Matthew will remain close to Florida and offshore to the east but caution its path could change. To escape a nasty New Brunswick winter, I visited Cuba (Feb 3-10) for some fun in the sun. 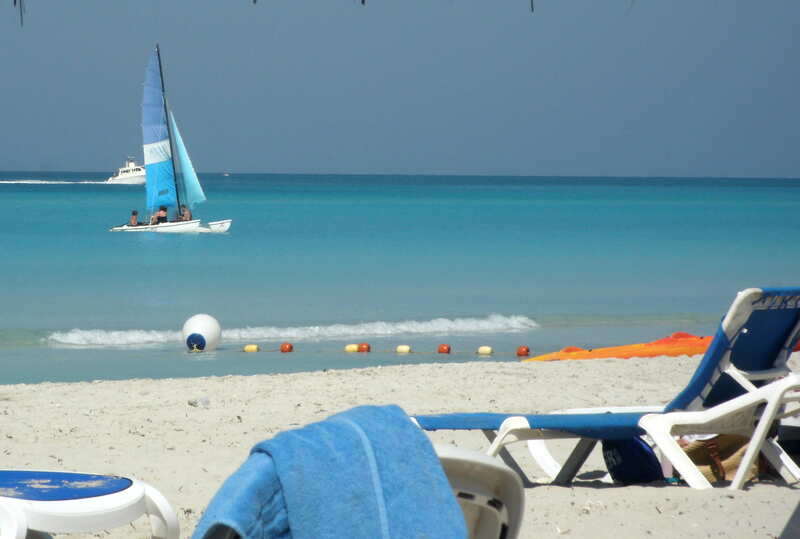 Temperatures at the beach resort of Varadero were well above normal during my stay with daytime maximums reaching 30 C or higher on six days and warm overnight lows from 17 C to 22 C.
Normal highs and lows for early February are 26 C and 18 C respectively. The most comfortable times were early mornings and late afternoons as I sought shade under a palapa with a cold drink during the midday sun. Winter is traditionally the dry season on the island with only a couple hours of heavy rain recorded late one evening. 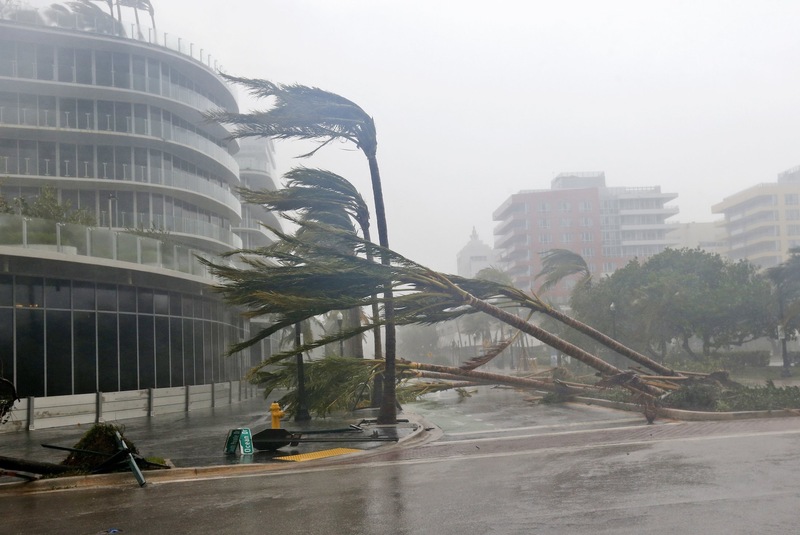 Hurricane Sandy made landfall in the Bahamas today after ripping across eastern Cuba where it downed trees and power lines and even destroyed homes. The Category 2 hurricane has reportedly killed more than 21 people in the Caribbean. Residents in the Bahamas formed long lines to stock up on water, canned goods, flashlights and other items, leaving grocery store shelves nearly empty. 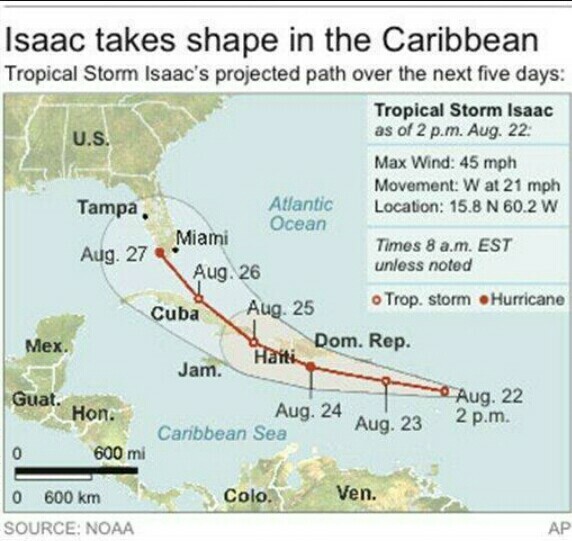 Forecasters warn the hurricane could reach the U.S. East Coast where it could mix with a winter storm early next week. My recent fourth visit to Cuba (22-29 February) turned out to be the hottest trip to the Caribbean island yet. 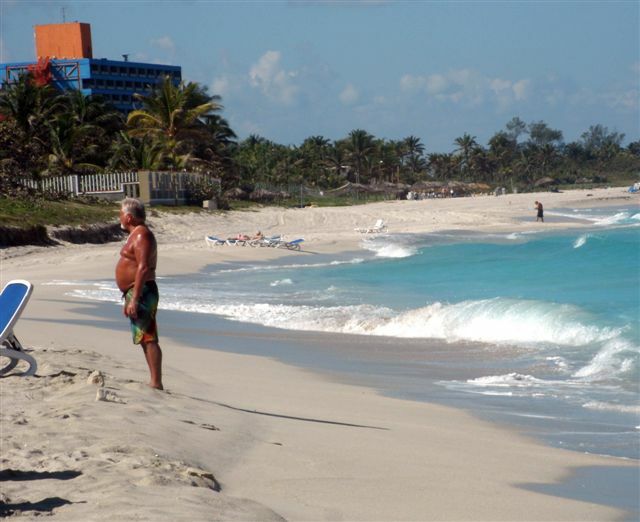 Normal late February temperatures in Varadero range from a high of 26 C to a low of 16 C.
However during the week I visited, daily highs were at least 30 C with an average low of 17 C.
Even the locals were complaining of the heat since an average high of 30 C is more typical of May.